Hennessey Performance are going to restore a Fox Body Mustang similar to this one for a well deserviing San Antonio family. 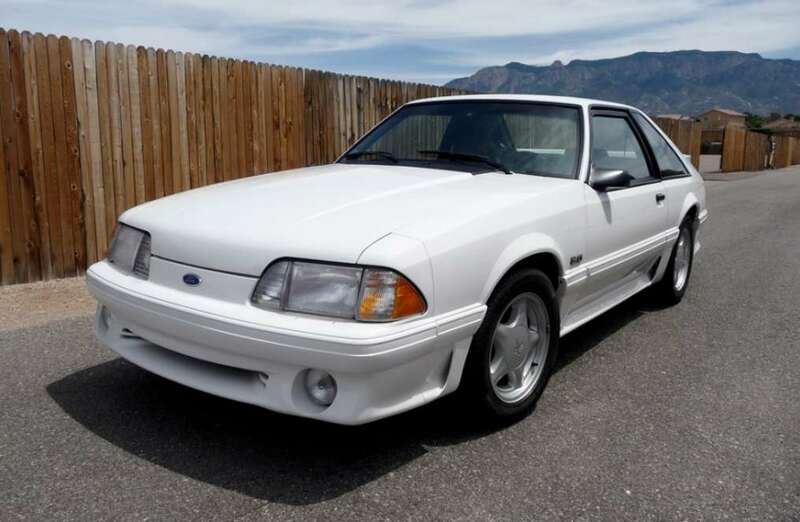 The Ryan’s once sold this Fox Body Ford Mustang to fight cancer and now that they have it back, Hennessey Performance, with Ford’s help, is stepping up to restore it. Hennessey Performance didn’t have to agree to help Ford out with restoring this 26-year-old Ford Mustang but after a quick read through of the story behind this amazing Fox Body, John Hennessey quickly gave the green light to Ford and his team to, “let’s get it done. According to John Hennessey of Hennessey Performance in an update on the story on his Facebook earlier yesterday (February 3, 2019) he confirmed that his crew was in the beginning stages of what’s going to be a Mustang restoration of epic proportions. Check out a screenshot of what he shared to his friends below. Both Fox News and MySanAntonio.com covered this story pretty well but allow me to retell it again albeit with a couple less words. Father, husband, and overall awesome guy Wesley Ryan got the shock of his life when he found out his wife was going to be battling ovarian cancer. 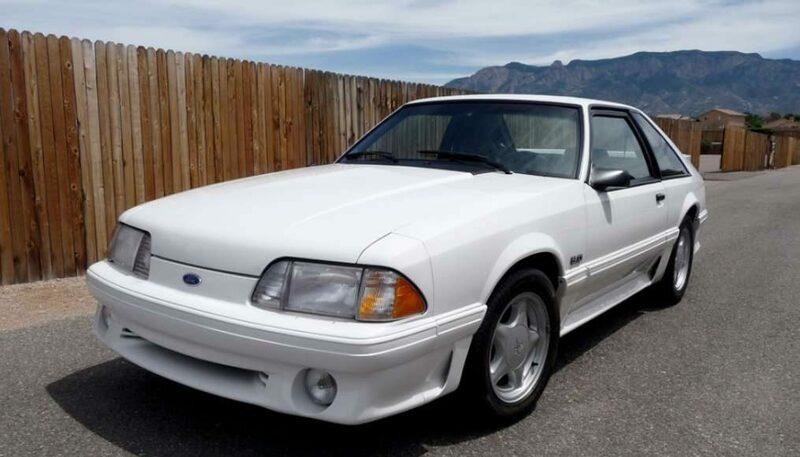 Without even second-guessing himself, he immediately got his 1993 Ford Mustang sold to help pay for the incoming medical bills. Without a doubt, next to his wife and kids, his Mustang was definitely a prized possession so you can imagine just how much he loved his wife and family when he stepped up to the plate to sell his Mustang. You’ll be glad to know his wife is currently cancer free. Now, 17 years later, his kids returned the favor in the best way possible, by repurchasing his beloved Mustang, the same one he sold decades ago. Here’s a video of Wesley Ryan reuniting with his Mustang below. As per John Hennessey’s update, it looks like Ford’s PR team caught wind of this epic reunion and are doing the Ryan’s a solid. I’m sure Ford could’ve handled this job on their own but with Hennessey Performance notorious for their power adders, I reckon they’re going to restore this Mustang to its former glory and then some. Perhaps Hennessey Performance will throw on a couple of naturally aspirated add-ons to compliment what’s already under the hood or maybe the Ryan’s have agreed to something wilder. I’ll be keen on updates about this particular Hennessey Performance build as it’ll surely be worth the wait. Bravo, Hennessey Performance on collaborating with Ford on this build. Previous articleWill 2019 Super Bowl MVP Julian Edelman get a car from GM, Hyundai, or Ford?